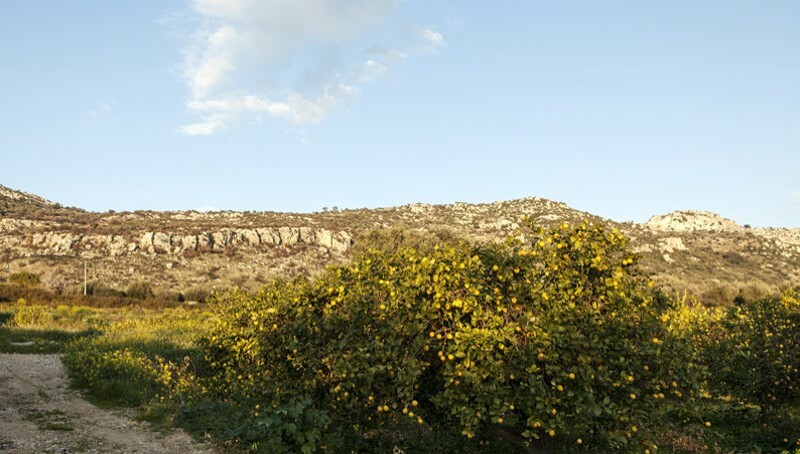 Siracusa is known as a producer of fresh fruit. 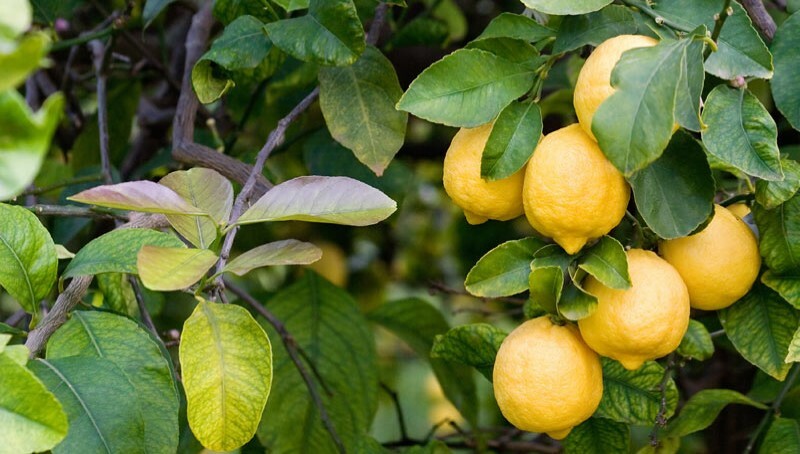 Today, 5,300 Ha of lemon groves produce over 150,000 tonnes a year, 34% of Italy’s lemons. Tradition: Lemons have been grown here for over a thousand years. 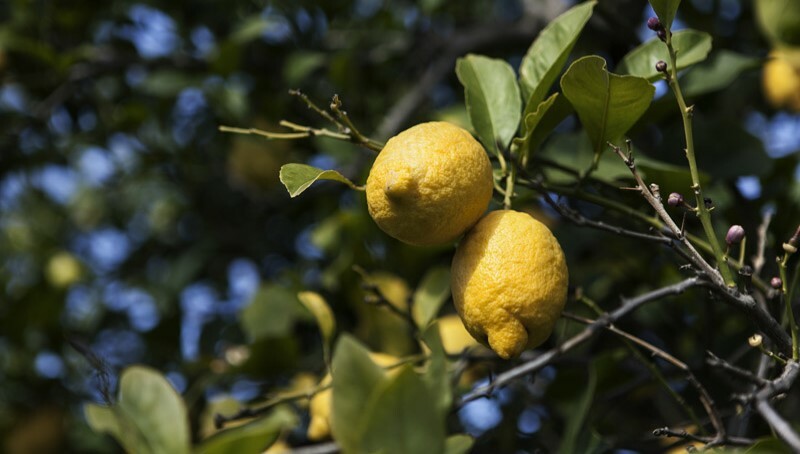 These centuries of familiarity create a deep bond between the Siracusa Lemon (PGI) and its native soil, which we hope is evident throughout the product chain. Environment: The coastal climate, and the particular species and varieties of lemon cultivated, work in our favour, creating a strong homogeneity in the fruit. 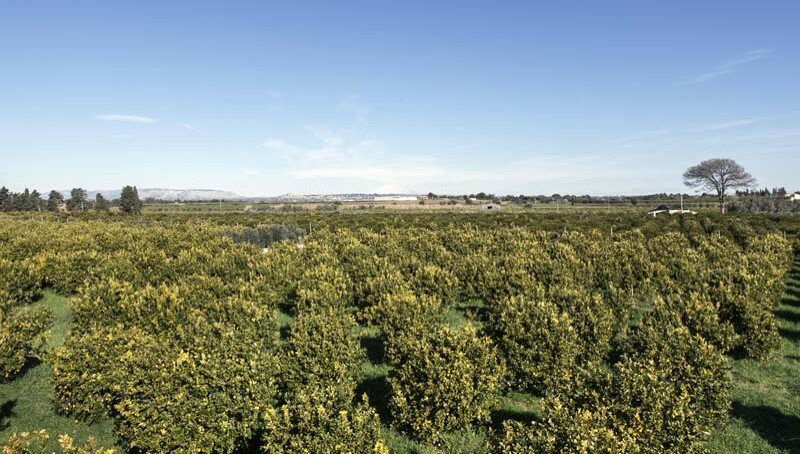 Expertise: Our lemons also benefit from the specialist techniques, which have been handed down over generations; and knowledgeable farmers and skilled workers who have built a well-developed production process and a strong market. PGI Regulation: The distinctive qualities of our lemon and our production processes have been recognised through the granting of PGI status. The PGI mark protects the Siracusa Lemon from attempts at imitation or counterfeiting, guaranteeing the provenance and the quality of the product. It can be used only for products which fulfil the requirements set out in the Production Regulations. Detailed requirements for the fruit itself can be found here. The Regulations also set standards for plant densities, maximum production levels, the types of farming, pruning systems, rootstocks and irrigation and require that each phase of the production process is monitored, guaranteeing the traceability of the product. Standards for organic fruit are regulated by some of the most important certifying agencies, such as Bioagricert, ICEA, GlobalGap, Ecocert, and Biosuisse. And, of course, all fruit must be hand picked. A traceable, certified, secure supply chain. 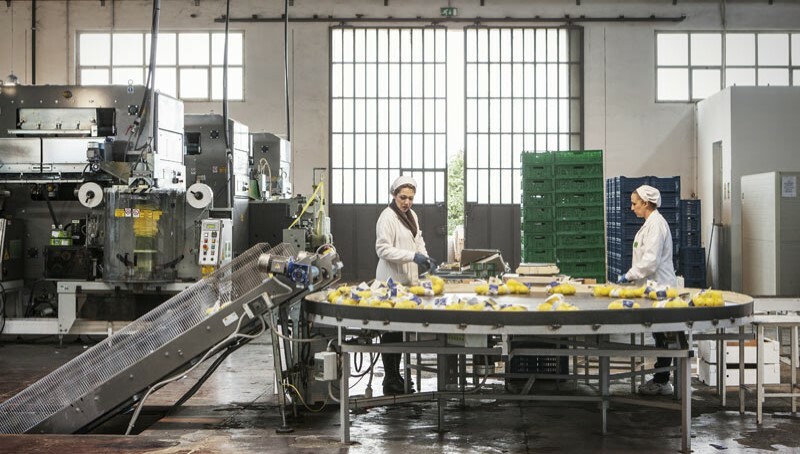 Production capacity of the Siracusa Lemon PGI.